The central feature of Nina Roos’s works is conceptuality, through which she examines psychological states and moods. She eludes strict categorization. Her style is characterised by variations in expression and her method of painting in series, which coherently conveys a powerful sense of atmosphere. The spatial perspectives of her new oil paintings contain defined surfaces and multivariable elemental levels. The stratification of colors conveys an appearance of subtly converging events. 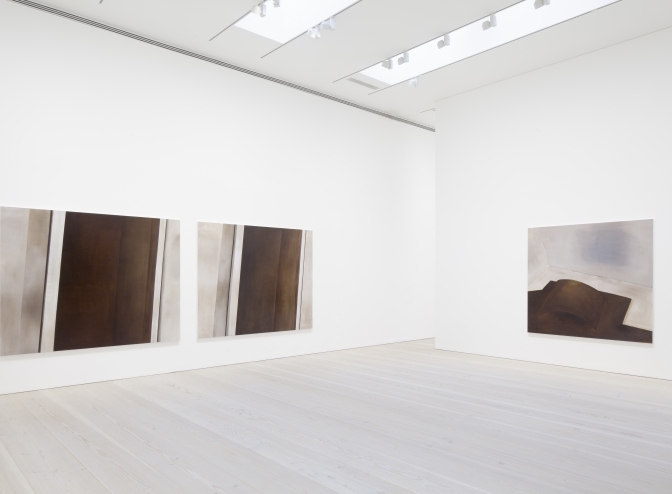 Roos's works have been exhibited in shows around the world, particularly in the Nordic countries. 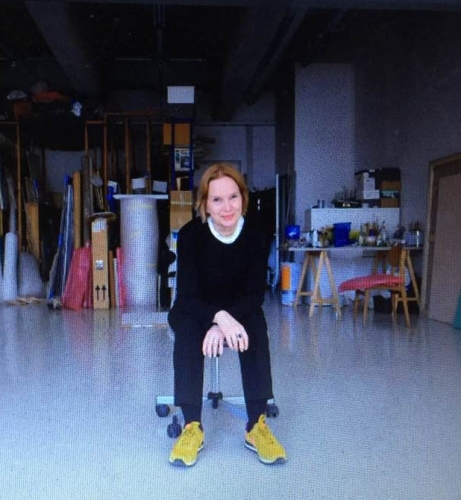 In addition, she has served as a professor at Finland’s Academy of Fine Arts, from which she herself graduated (1988). Roos has received several awards, including the Pro Finlandia Medal in 2007 and the Prince Eugen Medal in 2009. She placed first in the Carnegie Art Award in 2004 and second in 1998. Roos’s works are in a number of important collections in the Nordic countries, such as the Moderna Museet in Stockholm, Malmö Art Museum and the Museum of Contemporary Art Kiasma. 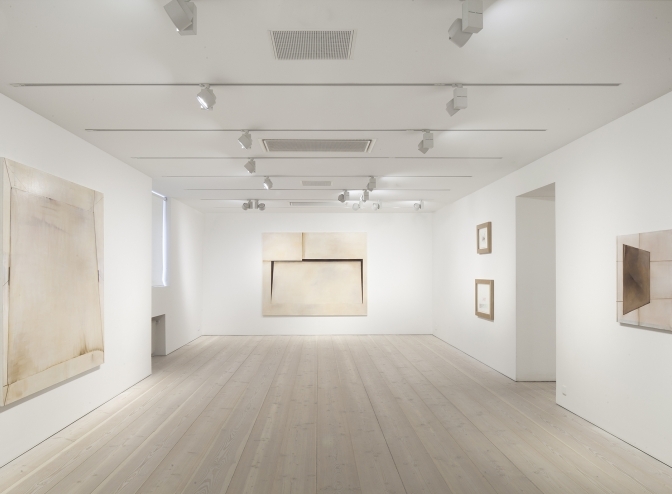 Galerie Forsblom has been representing Nina Roos since 2012.